Southern Delaware has more to offer than the beach, sand and Boardwalk. It also offers a variety of outdoor attractions such as nature trails, fishing and boating. Families will enjoy a variety of outdoor attractions and events year-round. 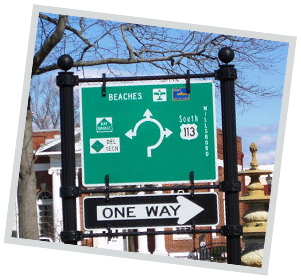 Sussex County is known for its small town charm. The area hosts a number of “locals-only” events during the off-season between Labor Day and Memorial Day. Including an annual Halloween parade, the only Return Day Celebration in the US and much more. Fred and Judy have over 45 years of Real Estate experience combined. 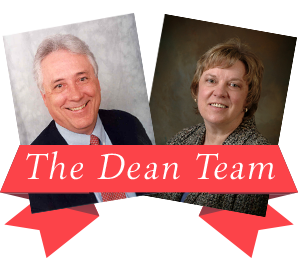 Together, they are an unstoppable team committed to finding you the perfect home and buyer in Sussex County. Judy and Fred hold numerous accreditations and designations in real estate. They are committed to continued education to ensure that your buying and selling journey is as smooth as possible. As a life-long Delaware resident, Judy has unparalleled knowledge of Sussex County and the real estate market in our area. Their love of Delaware and our small community extends to their involvement with numerous organizations in southern Delaware.